Losing weight can be hard when you work 9 hours a day, have social commitments to friends, families and significant others while having time for extra activities like attending concerts, football games, and dates. With your attention being pulled in multiple directions to things that demand your immediate attention, it can be challenging to log everything you with the right portions or even remember what you’ve eaten during the day. 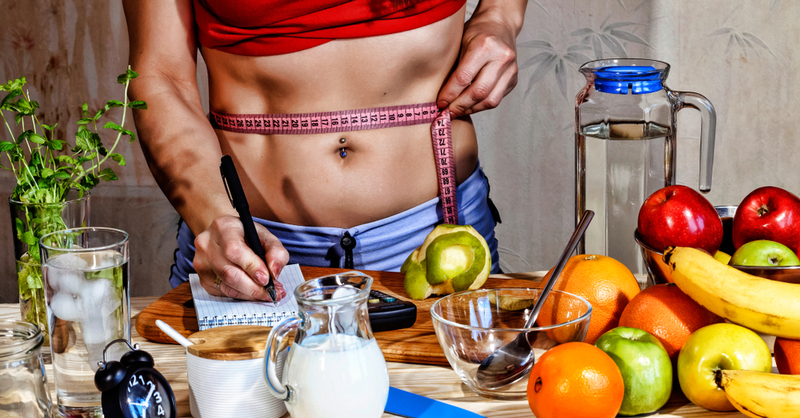 Although making a decision to lose weight requires a commitment to the process, including its rough patches, but too many requirements can make the weight loss process seem tedious. This article comprises of simple weight loss tips to achieve your goals and encourage a lifestyle of fitness. Losing weight is most effective with a balance between exercise and keeping a balanced and nutritious diet. While your first reaction may be to cut snacks out of your diet completely, this is not necessary. Creating a nutritious diet is all about what you eat and how much of it you eat. Instead of cutting snacks out of your diet complemented, you can swap unhealthy snack such as candy, a bag of chips which is loaded with oil, sugar, sodium and trans-fat, with healthy snacks primarily from the fruit and vegetable food groups. Fruits and vegetables are equipped with antioxidants and other important vitamins and minerals that promote health by working reducing the effect of foods that are rich in oils and carbohydrates. reducing your risks of inflammation throughout the body, joint pain, increasing your metabolism and lowering your risk of high blood pressure are only a few of benefits of vitamins and minerals. Switching to eating fruits and vegetables for snacks is only the first step in the process. Fruits and vegetables can also be highly processed filled with trans fats, sodium, and carbohydrates. When choosing fruits and vegetables for snacks is best to simply choose fresh produce as they are the healthiest for you. Sweets are one of the hardest things to cut out of your diet when deciding to lose weight, not only because they taste good but for the fact that our body rewards us with a flush of endorphins that boost your mood. However, it is also one of the most important parts of your diet to address because the excess sugar is directly correlated with your weight. Your body takes the excess sugar that it does not need and converts it into fat, where it will use this storage as necessary. You will have to be strategic in cutting sweets out of your diet, especially if you have a sweet tooth. Choose food options that have less sugar and are more naturally processed. Avoid buying and keeping sweets in your household. Therefore, on your cheat day, which is encouraged in moderation, you will have to take a trip to the store or bakery to get a sweet treat. Not having sweets in your household eliminates the temptation to snack on them and makes that cheat day treats more meaningful and rewarding. This is a simple one. Brush your teeth after each meal. With that fresh minty taste in your mouth, this may help you address how much you snack. 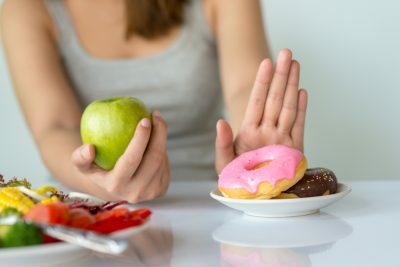 Although you do not want to eliminate snacking altogether, it helps you to be cognizant of how frequently you are snacking and what you are eating. It may also discourage the habit of eating while you are bored. In addition to a well-balanced diet, exercise is also important for the weight loss journey. The easiest way to lose weight through exercise is to build muscle. Building muscle helps you to be more efficient in burning calories and losing weight itself. In order to accomplish this, you will want to prioritize exercises that build muscle such as weight lifting and do less cardio training. Doing too cardio exercises can hinder your muscle gain by burning calories that your body needs to build muscle. 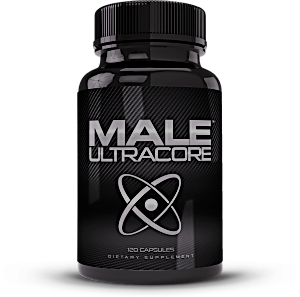 Cardio training, which is used to burn calories, should be used in moderation and as a supplement to muscle building. With so many beverages on the menu sometimes, we can forget that our body needs water, seeing that 60% of our body is water! Water is healthy for the body as it helps to flush the body of harmful toxins, keep us hydrated and energized and provided enough water so that your body can function as it should. Outside of promoting health, water also directly affect your digestion habits as well. A research study published in the Journal of Clinical Endocrinology & Metabolism discovered that water intake could affect our metabolism. The research revealed that drinking 500 ml of water after a meal increased the metabolic rate by 30% and occurred within 10 minutes of the event and lasted up to 40 minutes approximately. Water also makes you feel full for a longer period of time, thus suppressing your appetite. Sleep is important. It plays a vital role in our overall wellbeing, allowing our bodies to rest and recuperate. However, sleep can also affect how the body loses weight. Sleep allows the body to lose weight effectively and stabilizes your metabolism. A research study published by the Public Library of Science has perceived that poor sleep can actually cause you to gain weight. Lack of sleep affects the hormones leptin and ghrelin, which are metabolism hormones used to regulate your appetite. In the study, participants who were sleep deprived showed a shortage of leptin, which suppresses food intake, and an increase in ghrelin, which stimulates your appetite. This results in an increase in your appetite, diet and calorie intake. Let body lose weight for you by getting a healthy balance of sleep between 7-9 hours each night. Losing weight does not have to a tedious and frustrating process. Ensuring that your body is healthy, which includes having a balanced diet and exercise, allows your body to lose weight naturally and maintain a healthy weight in regard to your Body Mass Index.